The Friday after LegalTech is a time for reflection, catching up on e-mail and for many exhausted teams and participants some well-earned rest! 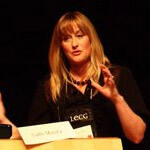 I’m definitely in the ‘reflection’ category today – thinking back on the eight LTNYs I’ve attended over the last ten years and tracing the evolution of the show and the industry through each year’s hot topics – from form of production (remember the imaging vs native file debate!?) to ECA to predictive coding to information governance to data privacy and security. As many themes hold sway for a few years, (predictive coding may be the reigning champ with a 2011-2014 run) 2015 saw the conversation about information governance that started in 2014 continue and mature. Rather than focusing on unrealistic ‘boil the ocean’ IG approaches, attendees and thought leaders alike were interested in practical and truly effective forms of IG – such as back-up remediation, sensitive data identification/quarantine and application decommission. There seems to be a growing understanding that IG is a series of actions an organization can take – using people, process and tech – to truly accomplish that ‘proactive instead of reactive’ thing we’ve all been working on since someone first requested backup tapes as part of an RFP. 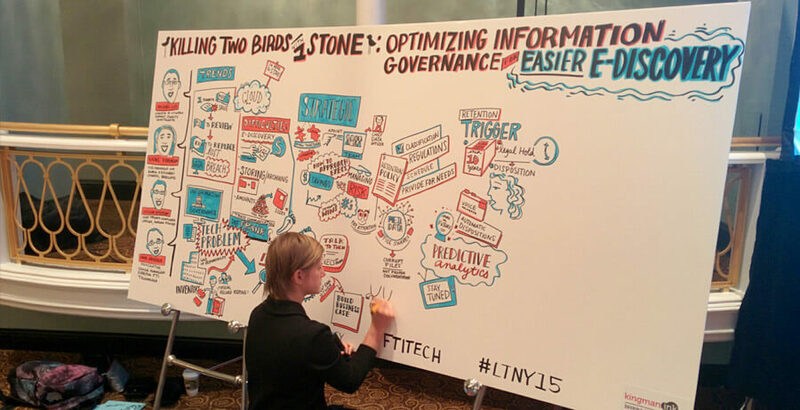 Storyboard from FTI’s IG panel on Day 2 of LTNY15. 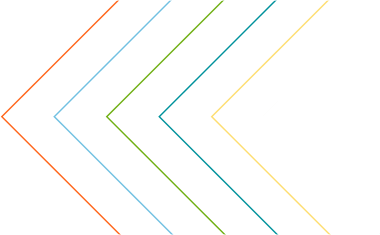 E-Discovery leaders from Morgan Stanley, Barclays and Fidelity agreed that the best IG practices cross disciplines and are practical yet strategic efforts. 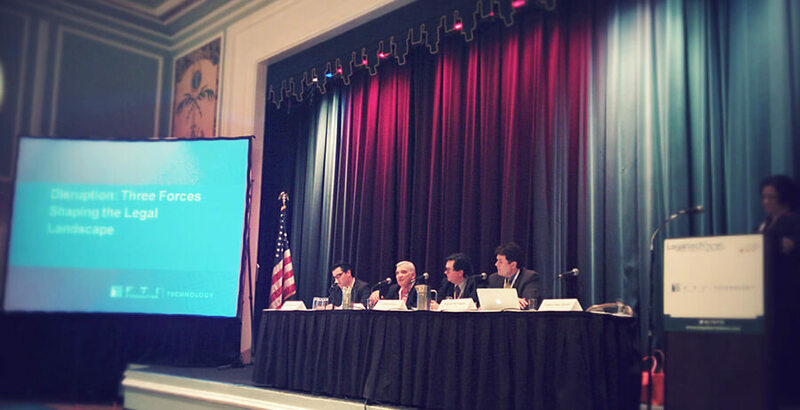 Also a true focus on data privacy and security emerged at LTNY 2015. The Day 1 keynote on the topic featured a panel of luminaries from Facebook, Google, Twitter, Tumblr and Microsoft whose discussion ranged from the how few companies are prepared for breaches (only about 4 hands out of hundreds went up when the panelists asked how many performed annual security drills) to cloud provider security concerns to extraterritorial privacy rights with regard to data. Additionally, the existence in the news of several high profile breaches with legal consequences seemed to emphasize the topic as ripe for discussion - and action - by the legal technology community. Big Data and analytics were also strong themes of this year’s show. In the exhibit hall, in the sessions and in the private meetings many a conversation circled back to how to deal with today’s huge data sets. There is definitely an acknowledgement that linear e-discovery is no longer an option for many cases and that newer visual methods of review offer the only way to get through data sets without breaking the bank. And as a disruptive force, nothing may be a more powerful agent for changes to legal culture, methods and technology than sheer volume. At FTI’s disruption panel, Judge Facciola noted that big data means linear review is no longer possible and panelists cited data volume as a driver for changes ranging from legal service commoditization to the overhaul of law school curricula.